I have two lives. At the Houston Museum of Natural Science, I’m a science blogger, but in my art life, I’m an aspiring novelist. Occasionally, I have the privilege of embarking on a literary pilgrimage to a city I’ve never been to, in the most recent case, Los Angeles, where I attended the AWP writer’s conference and met up with other writing friends from all over the U.S. I never expected my divergent lives of fact and fiction would meet, but in LA, they certainly did. Imagine a place chock-full of mind-blowing artifacts, not unlike HMNS, except as you move through the exhibits, you’re unsure of what’s real and what’s fake. That place is The Museum of Jurassic Technology. 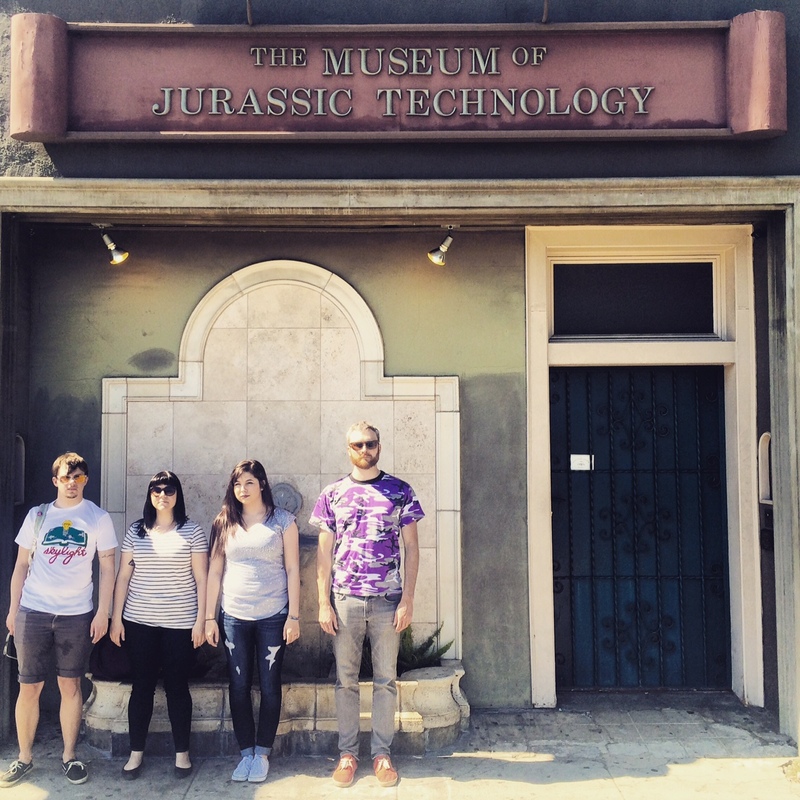 Four of my friends, all writers, lined up for a Wes Anderson-style photo outside The Museum of Jurassic Technology in downtown Los Angeles. I’m behind the camera. The museum prohibits cell phones and photographs inside. From left, H. Tucker Rosebrock, Stephanie Rizzo, Breana Steele and Ben Hahn. From the title alone, you know something’s a little off about this place, tucked into a re-purposed building along Venice Boulevard in the Palms District (aka Culver City). 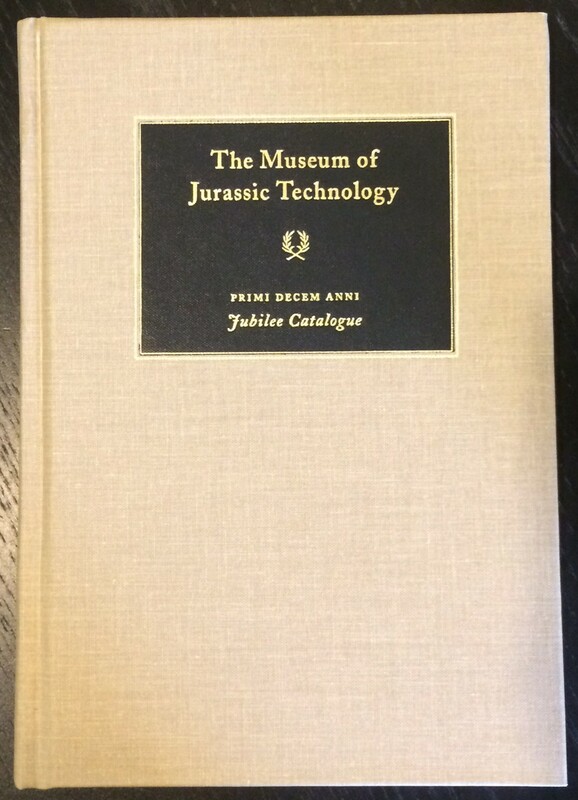 The museum’s double-edged mission is straightforward — it is, by its own definition, “an educational institution dedicated to the advancement of knowledge and the public appreciation of the Lower Jurassic.” Okay, but the Jurassic was an age of toothy theropods and bus-sized reptiles, of Allosaurus pitted against Stegosaurus, so what possible technology are we talking about — time travel? But even the idea of jumping back to a different era doesn’t do the collection justice. This place is a collection of artifacts straight out of folklore, there before your very eyes: a display of a hairy horn collected from a human woman, an exhibit about bats that emit X-rays and fly through walls, and a history of trailer homes in which the dioramas match nothing in recent memory. This isn’t a journey back in time; it’s a trip to a parallel universe. As you walk through the spaces and corridors, dimly lit like HMNS, and read about the artifacts on their text-heavy plaques, you begin to believe and doubt all at once. The language is scientific, dry and authoritative, but some of the texts and displays are far too outlandish to be of this reality. Yet seeing is believing, and many objects are in fact authentic. Take for example, the taxidermied bust of an American grey fox (Urocyon cinereoargenteus), built into a display that includes a recording of its “voice.” It’s obvious when you hear the accompanying track that it’s simply a recording of a man barking and snarling in falsetto, and the exhibit hints at this unreality. When viewed at the right angle, a tiny three-dimensional hologram of a person, the kind you’ll find in the Wiess Energy Hall displays, appears “inside” the fox’s head. The fox is real, as is its taxonomy, but everything about its voice is faked! 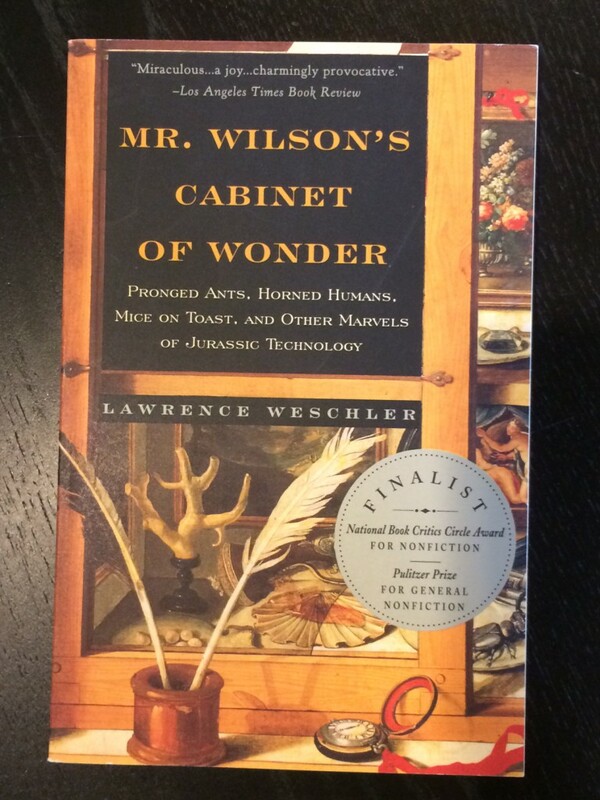 This monograph on the MJT by Lawrence Weschler provides a look inside the mind of David Wilson, the MacArthur fellow who invented the museum. The accomplishment of this museum, the brainchild of MacArthur fellow David Hildebrand Wilson, is to offer an experience that examines the way museums work in the mind. The language on display cases, that authoritative tone coupled with heaps of factoids, seduces the viewer to trust what is written. Vetted institutions like HMNS have earned the trust of our guests by working with scientists who provide verifiable data to back up our information, but it wasn’t always so. At its most basic, any museum is a carefully-designed walk through a maze of scientific facts, a sort of science journal using objects. In many respects, touring the HMNS is the same as reading a book on natural science, but here you see the science with your own eyes. You come in a student and leave enlightened, as long as you trust what you see, hear and read. 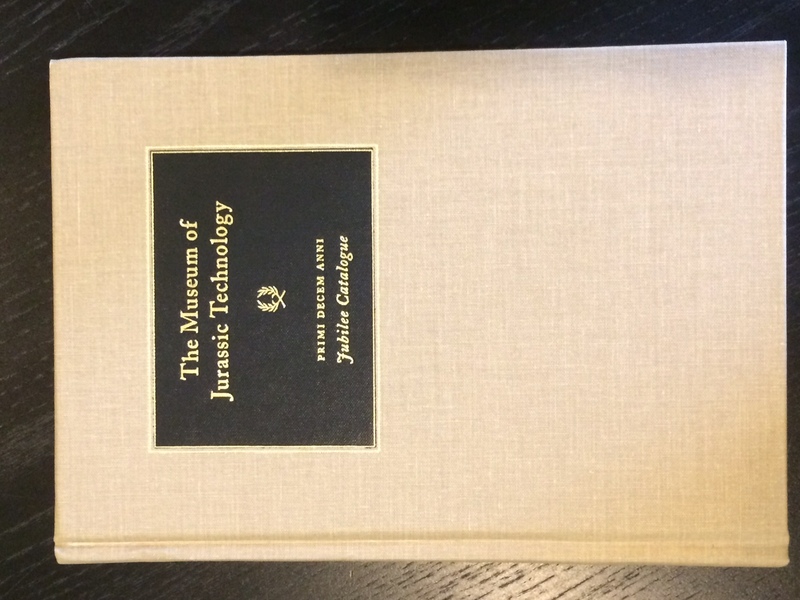 From this perspective, the MJT is roughly the same as reading a book of a slightly different history from our own, an unconventional novel of objects that exists in the minds of the artists involved and the guests who experience the museum. You go in expecting to learn something new, and you do, but not about science. Instead, you learn about storytelling, the absorption of information and the power of the human imagination. You learn how much you trust what you read in a museum, and why shouldn’t you? Modern museums work to maintain a paragon of proven science. 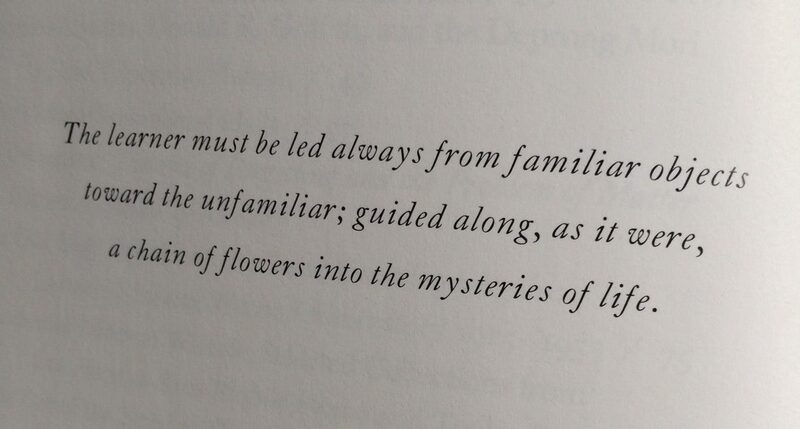 Yet it’s a haunting feeling to be “led always from familiar objects toward the unfamiliar; guided along, as it were, a chain of flowers into the mysteries of life,” one of the pet quotes of the MJT. Like reading a novel, you begin with a kernel of truth, but that truth is quickly muddied with layer upon layer of invention. 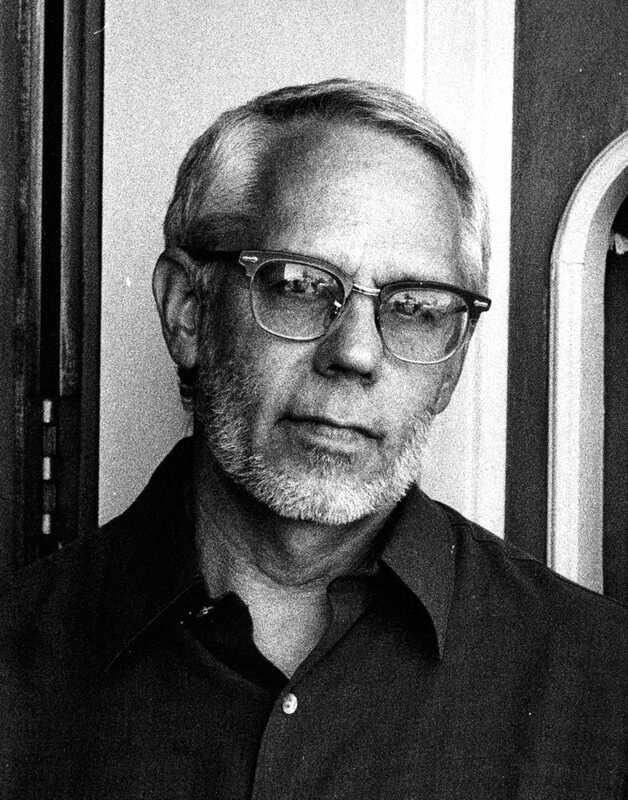 Publicity photo of David H. Wilson, founder of the MJT. 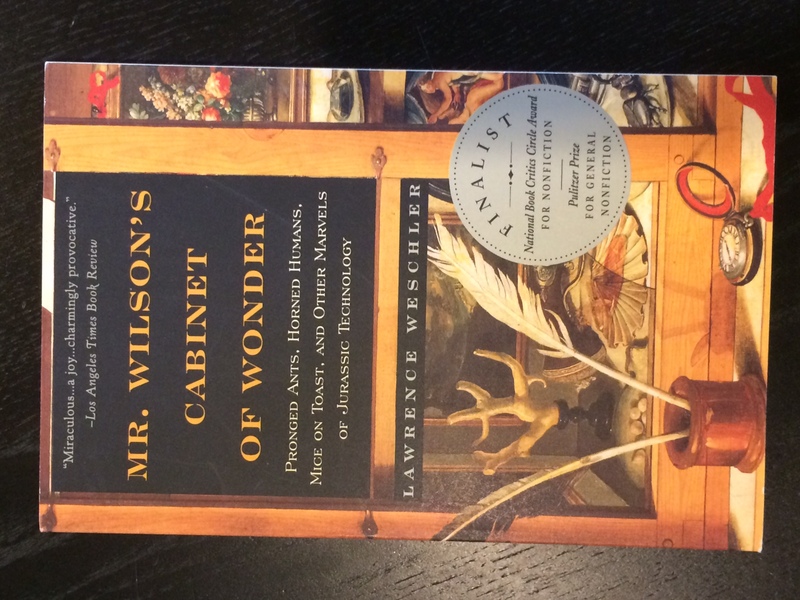 Wilson’s collaborators, the employees of the museum who contribute their own work to the collection (and incidentally don’t consider themselves artists), are disinterested in making the distinction between what is “true” and what is “false.” Instead, they are “drawn to kinds of knowledge that are essentially on the periphery of believability,” he said. “The verifiability of the material presented in the exhibits, while it’s a perfectly legitimate approach (to understanding the work), is something that we at the museum literally never talk about,” Wilson said. When the audience begins to loosen its grip on the importance of distinguishing fact from fiction, true imagination can take place, which is different for every individual. There’s an understanding reached that loosely involves history, but emphasizes creating an unsettling feeling of the kind of wonder you had back when you were a child. 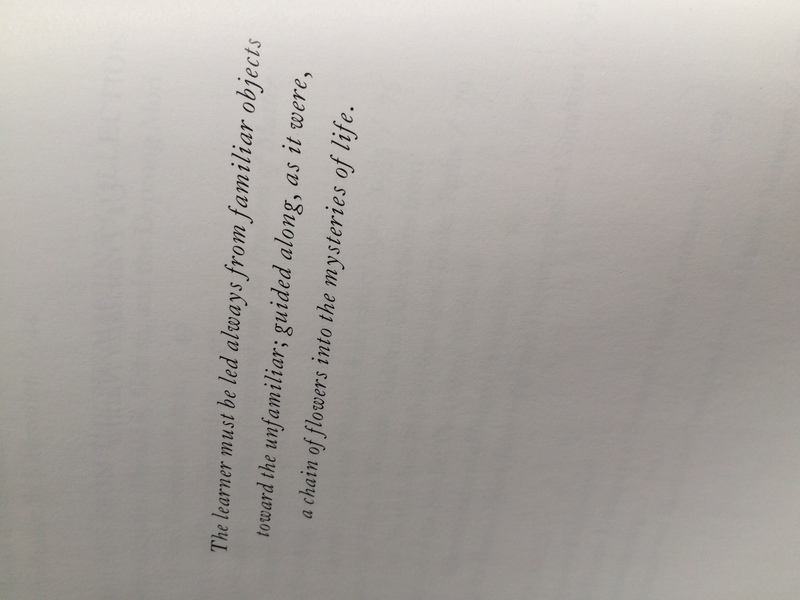 Quote pulled from the MJT collection catalogue. The museum owes its look and feel to the era of the cabinet of curiosities, a cultural phenomenon with origins in the Renaissance that developed into the modern museum. Instead of art or books, collectors would assemble a host of objects that bore scientific or historical merit, and share with guests their discoveries, some of which were faked. One can imagine a layer of doubt blanketing the crowd, depending on how involved the explanation of the object and how far from the truth the curator wandered. 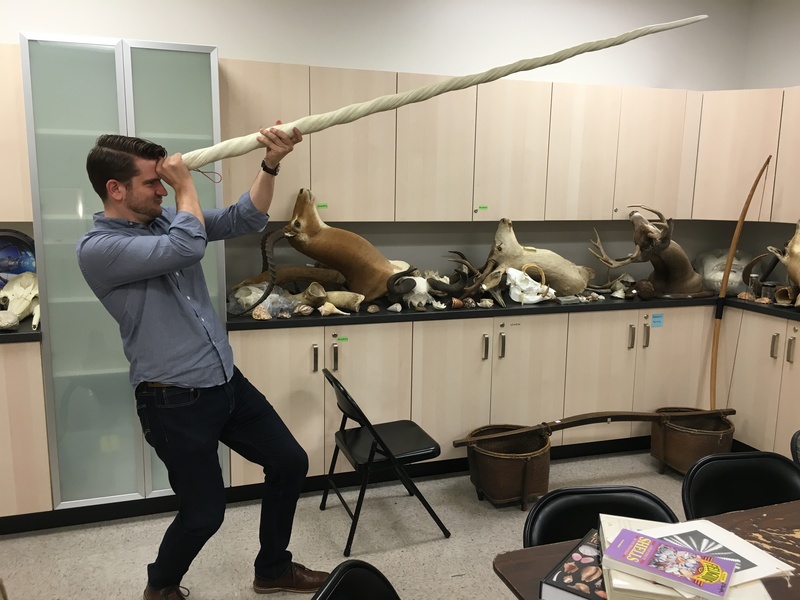 A replica narwhal tusk was the inspiration of some silliness for me as HMNS Marketing toured the cabinet collection last month. At HMNS, we’re opening our own Cabinet of Curiosities Friday, April 29 in an homage to this era. Guests will be allowed to touch and manipulate the objects featured in the collection to learn both about natural science and the origins of the contemporary museum, and to feel the surge of inspiration and wonder the experience offers. Next time you wander the halls of HMNS, and when you visit the Cabinet of Curiosities exhibit, remember there was once a time when dubious information was readily accepted — a magical epoch in which the human imagination was the sole tool in understanding our world and place in the universe. Then ask yourself the question, is that time now?